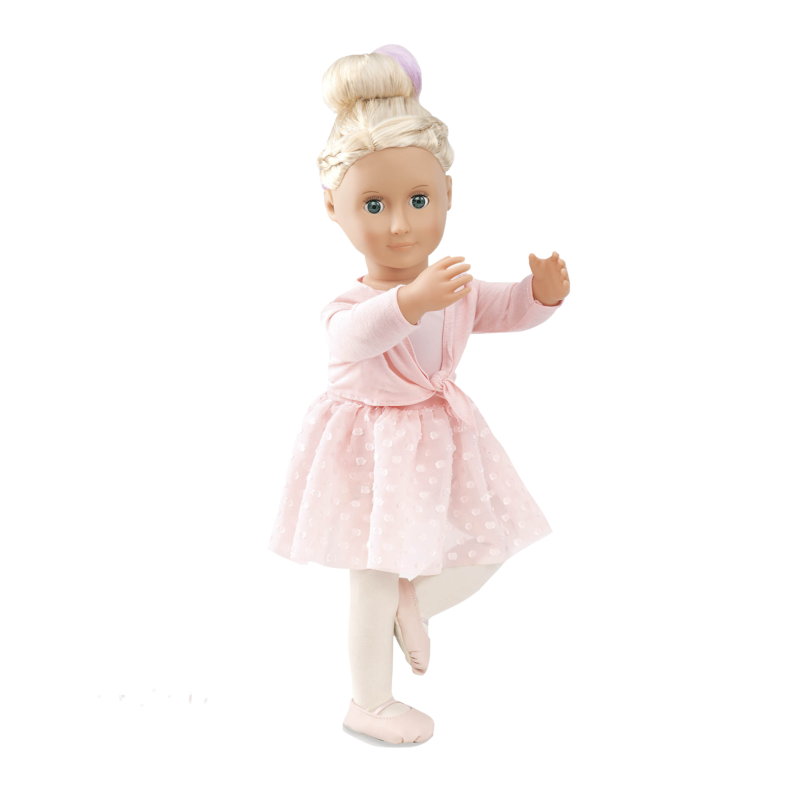 Your dolls will pirouette perfectly in pink in the be Dressed to Twirl outfit from Our Generation, a lovely ballet outfit for 18-inch dolls. 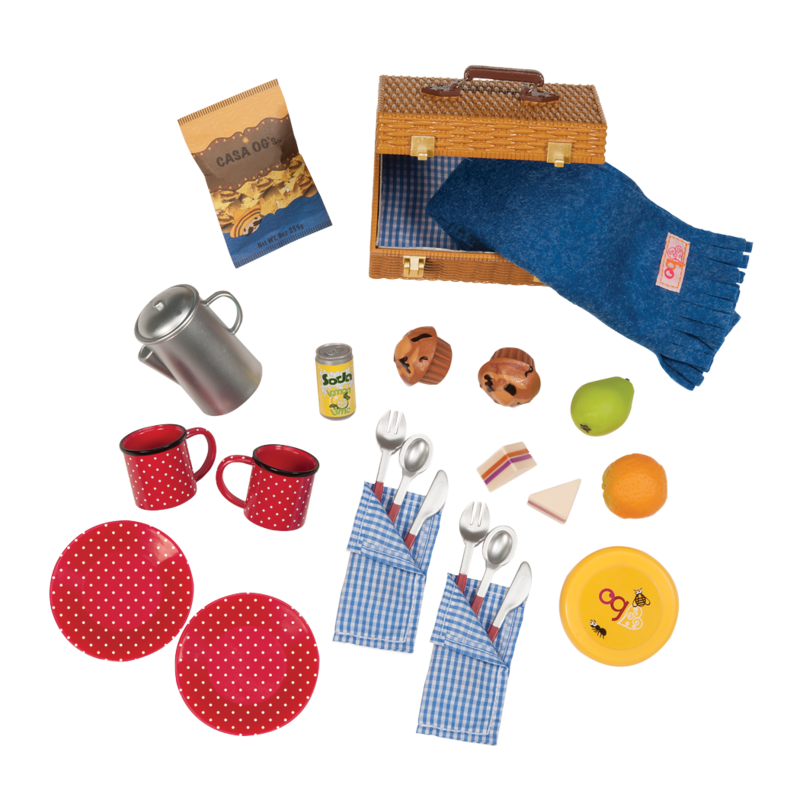 Ballet and Dance Accessories for 18-inch Dolls! Get ready to pirouette in this pretty outfit! The pale-pink colors of this outfit are a ballet classic! Dress your dolls in the white tights and pale-pink ballet leotard. Add the pretty pink skirt covered in shimmery woven dots, and the pink wrap shrug to keep your dolls warmed-up even if it gets chilly. The slip-on ballet slippers have an elastic to make them easy to put on, and look just like real practice slippers. With this adorable outfit, your dolls will be ready to pirouette all day! Have you met Layla, the doll modelling the Dressed to Twirl outfit? When Layla isn’t twirling and dancing, she is a touring musician who writes great songs! You can read all about it in her very own storybook! For dolls who love to dance there are lots of other great outfits! Dress them in the Opening Night performance outfit which features a sparkly dress and crown for the big night on stage! Our Generation dolls know that practice makes perfect. 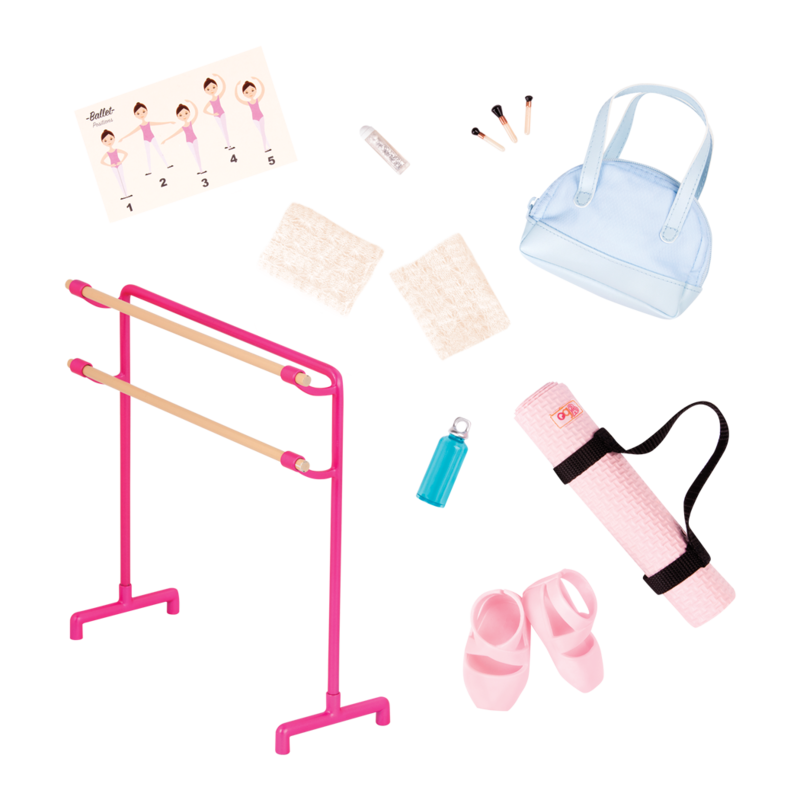 Set up their very own ballet studio with the Dancing Feet accessory set! 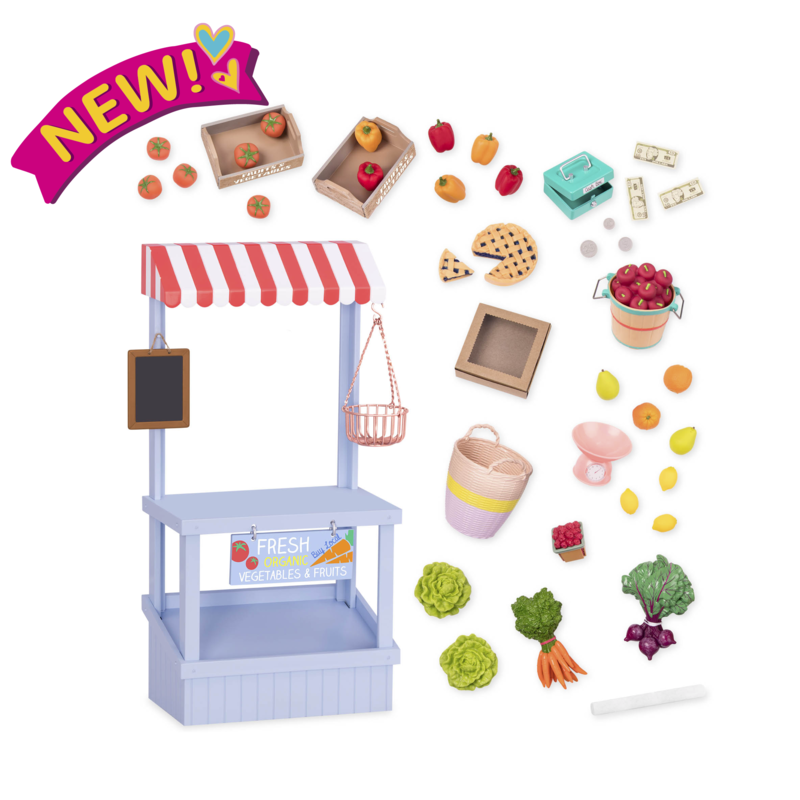 It includes a ballet barre and lots of great doll dancing accessories!